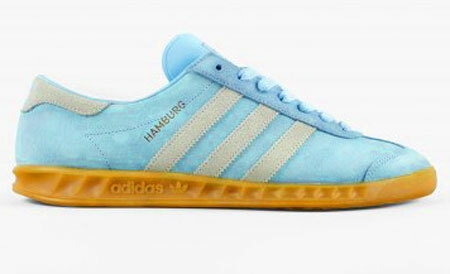 I think there have been five issues so far of this classic City Series shoe available worldwide, but the Adidas Hamburg trainer reissue in frost blue is exclusive to just one online retailer. 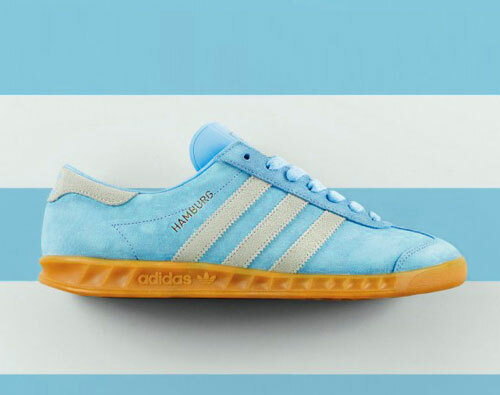 That retailer is Size?, which has the 1982 shoe in this frost blue colourway from tomorrow (29th August 2014), which is effectively a light blue – always a popular colourway – with grey stripes and heel. 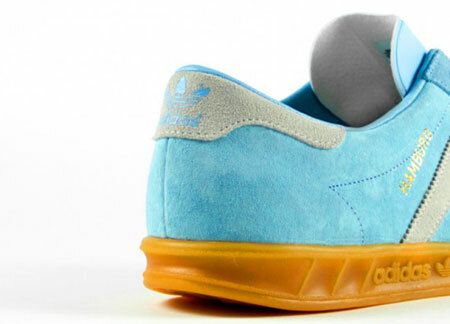 Everything else is as you would expect, with the gold foil branding and rubber gum sole unit. 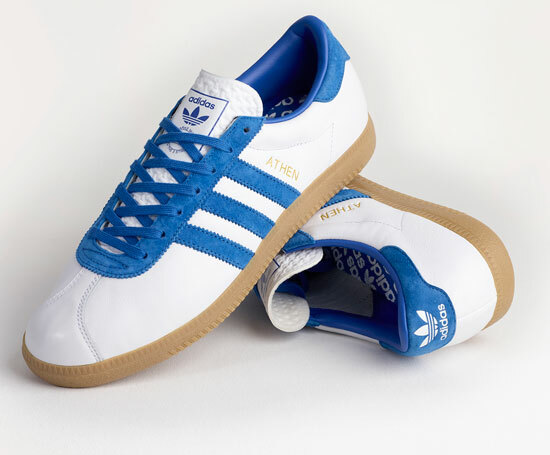 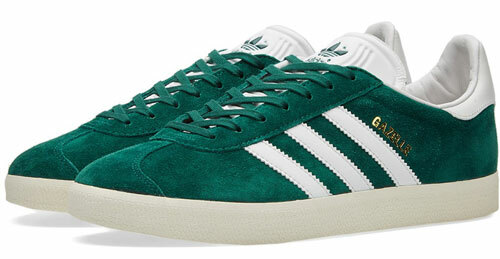 Likely to sell out quickly (an initial 100-pair limited edition soon got snapped up in Leeds), the shoe will sell for £70.